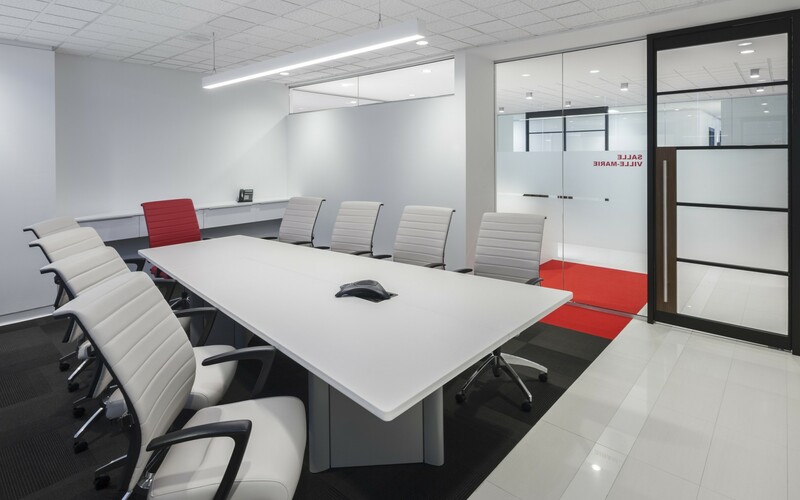 The Ordre des Dentistes du Québec used Lumenpulse LED luminaires to increase the flexibility of their office lighting, while cutting maintenance costs and energy consumption. 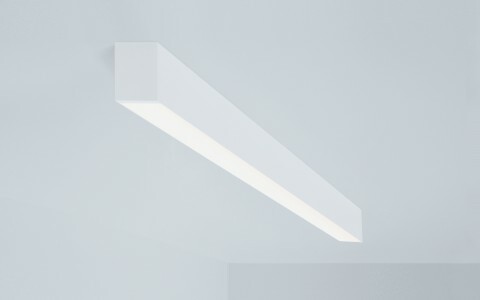 Lumenline Surface luminaires were used for general lighting in the office’s conference rooms. 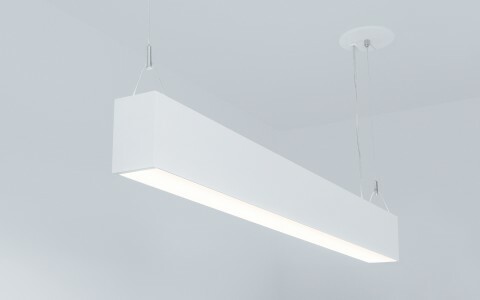 Lumenline Pendants, meanwhile, are used to illuminate the office's meeting spaces. The luminaires give the Ordre des Dentistes du Québec a range of lighting options, as well as the ability to dim when needed. 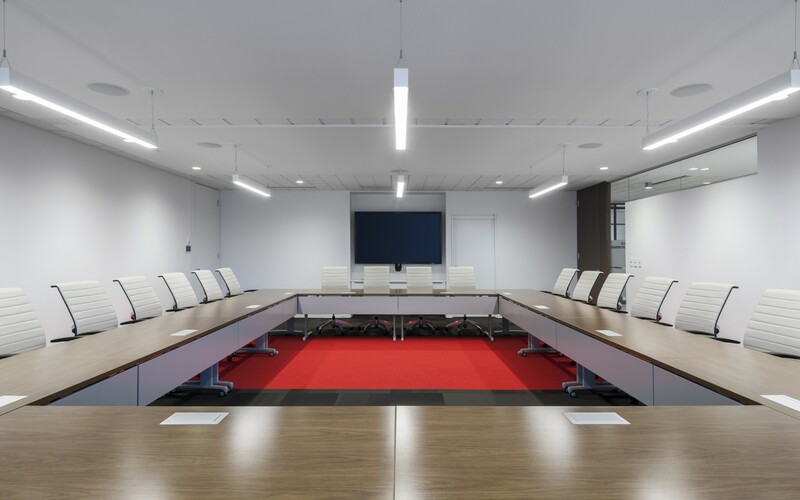 A range of Lumenpulse's Lumenline fixtures have brought energy-efficient flexibility to the offices of the Ordre des dentistes du Québec. Established in 1910, the Ordre des Dentistes du Québec today has nearly 5,000 members across the province. 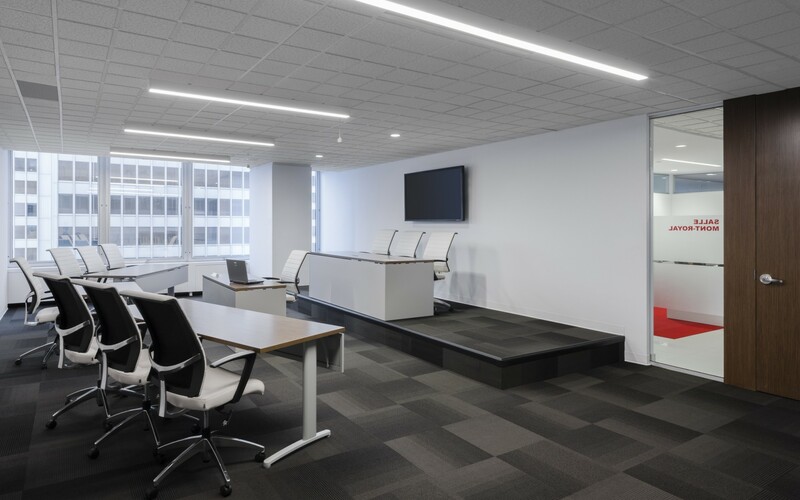 In order to make the most of their multi-functional offices in downtown Montreal, the Ordre des Dentistes recently chose Lumenpulse LED luminaires to help increase the flexibility of their general lighting. 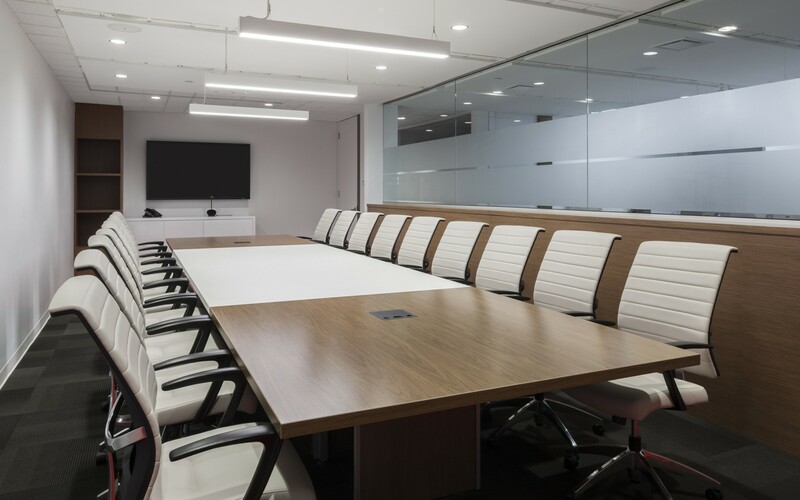 Lumenline Surface T-Bar luminaires were used to give the conferences rooms a modern touch, while Lumenline Pendants illuminate the office's sleek meeting rooms. 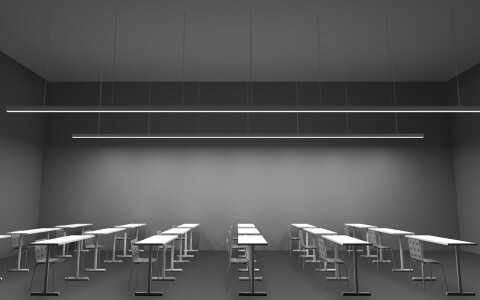 The luminaires can be dimmed to 0%, giving the Ordre des Dentistes du Québec a range of lighting options for events, conferences and classes. The durability and efficiency of the fixtures, meanwhile, has slashed annual maintenance costs and significantly reduced energy consumption.